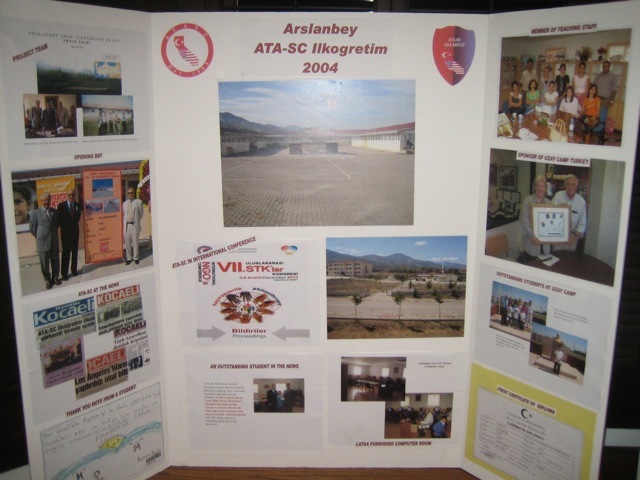 We are all very excited to serve as volunteers to the Turkish American community whether in ATASC or in an ATASC chapter. We all agree on mutual support and total cooperation between chapters themselves and between the chapters and ATASC. We developed our 2010 goals in this spirit and agreed on the division of activities that are complementary to best serve you. 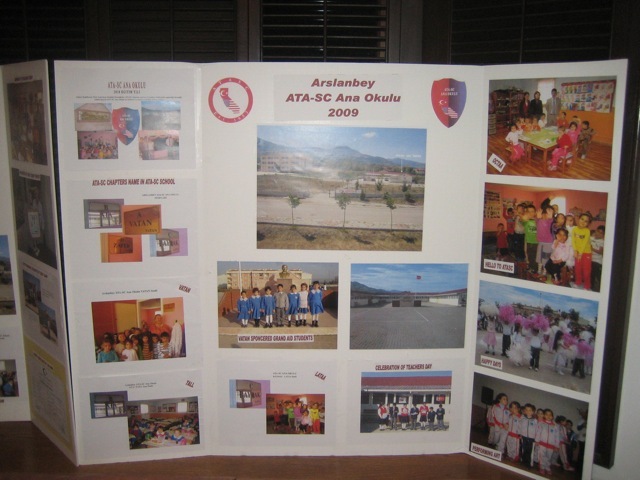 Four ATASC schools are ready to educate the next generation in Turkish language, history and culture. The volunteers at each chapter put their hearts and souls into these schools. I hope that you will join us in this effort by enrolling your children and/or volunteering for these schools. Furthermore, we are preparing a Children’s Festival on 18th of April in Long Beach to celebrate the Turkish Children’s Bayram. One of the goal sof new ATASC Board is to keep you, ATASC community, better informed of ATASC issues as well as happenings in your local chapters. You are hearing from ATASC periodically in such and/or joint communications with your chapter presidents. We also just opened this group in Facebook to keep up you up to date facebook. We are awaiting your feedback about what is working, what can be done better. ATASC President for the ATASC Board.